Episode 8 - Come Visit Us on the Mountain! Special guest, Cory Harrison, joins me in this week's episode to talk about Adventure Camp Overnight! 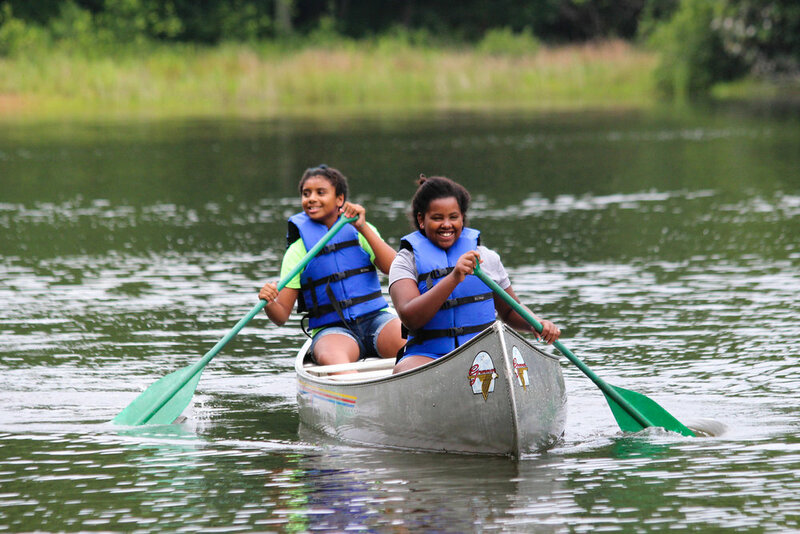 Juniors and Cadettes are officially invited to come visit us in May 2018 at YMCA Camp Greenville. 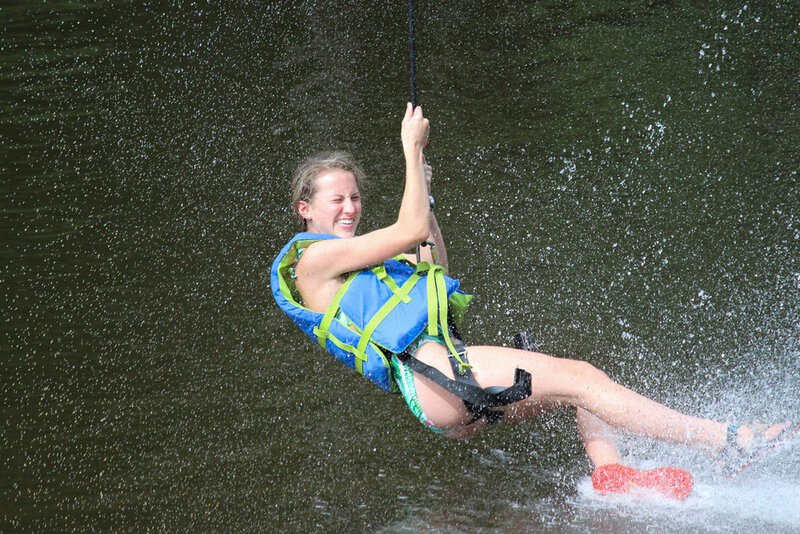 We're jam-packing ziplining, rock climbing, bouldering, canoeing and kayaking, hiking, waterfalls, riflery, low and high ropes courses, and LOTS of fun and friends into on super-powered weekend in the Blue Ridge Mountains. I'd love to get a better sense of how many people are listening to the podcast. Will you do me favor? Go to www.facebook.com/silverandgoldpodcast and Like the page, if you haven't already. Every week, I post an image that says "NEW EPISODE" and pin it to the top of the page to make the latest episode easy-to-find. Do me a favor and Like the post for Episode 8 so I know that you listened. Thanks for your help! The ENO hammock! Everyone in our family has one and we LOVE them. With the strap system, it's so easy to just pick a couple trees and set up the hammock in nearly less than a minute. The straps and the hammock itself are all you need. The singlenest is good for one person, and the doublenest is made for two. We got the doublenests, even though we don't usually share, because it has more fabric, so you can sprawl out. Or, if you want to sleep outside, you can just wrap one side over the top and you have a little cocoon to sleep in! There are TONS of colors and styles to choose from.